Aceti Macchine designs and manufactures machinery for metal processing and finishing. 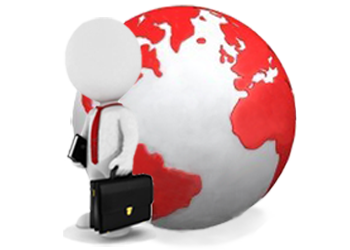 Experience and knowledge developed over decades with the sale of thousands of machines positions the company as a leader in its sector both in Europe and around the world. Since 1979 over 100 models have been produced, including belt grinding machines for satin finishing, pipe notcher, deburring machines for metal sheets and tubes, bevelling machines, belt and disc grinding machines, polishing and buffing machines, grinding machines, drill sharpening machines, end mill sharpening machines, tool sharpening machines and dust extractors. Our products are used in numerous different industries: mechanical engineering, carpentry, steelworks, shipbuilding, railways, manufacture, vehicles, furniture, metal polishing and many more. 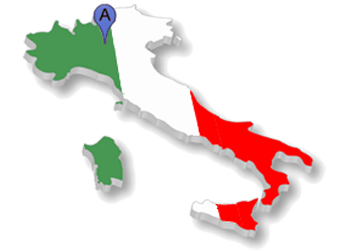 All our products are made entirely in Italy at our modern premises in Bolgare (Bergamo), in the industrial heart of Lombardy. 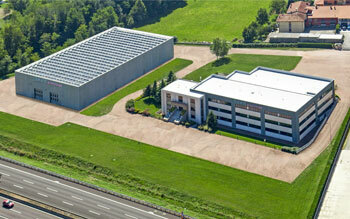 The company is located over an area of 25,000 square meters, including 5,000 sq.m. of covered space dedicated to design, manufacture, assembly, testing, sales and customer services. Structural robustness, extreme precision in component manufacture and meticulous attention to detail are the foundations for the growth of a firm which is distinguished in the marketplace for industrial and professional machinery. 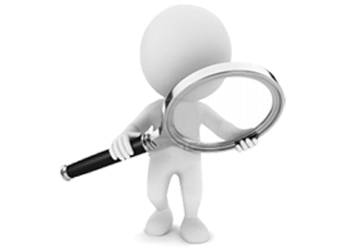 The company constantly strives to produce top quality products with strict monitoring of every component, from research and choice of materials through thermal processes to assembly and testing. 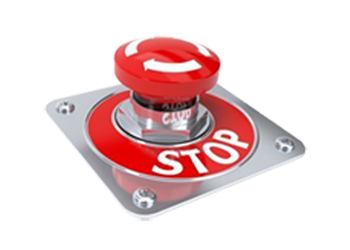 Over time it has selected suppliers of components from prestigious international companies. Our technical department is busy every day with the design, research and development of new models and the production of new prototypes. 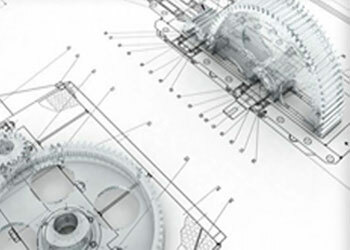 Design is always in step with the times, using the latest computer-aided design systems to keep up with the new demands of the market. The basic design criteria for our products are solidity, precision, ergonomics and safety. 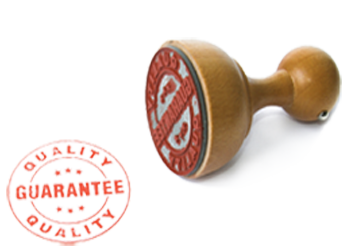 All our machines display the EC stamp of compliance, conforming to the most up-to-date health and safety requirements for the sector. Starting with the design phase, the company pays particular attention to operator safety, referring to consultants and specialized companies in certification. 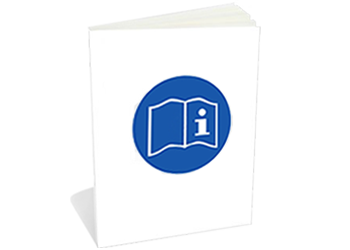 The handbook for each machine describes it in fine detail and contains the EC compliance certificate, test records, data on acoustic emissions and vibrations, and exploded views with lists of parts. Every component in our machines is minutely tested and the whole machine undergoes rigorous electrical and mechanical trials, to reassure clients that they are not defective in any way. A record of tests is supplied with every machine so that even after several years it is possible to check the tests carried out before delivery of the machine. 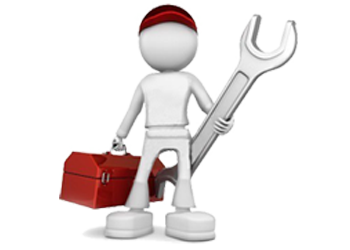 We guarantee clients an after-sales service from specialized staff who are available to advise on the correct operation of machines, as well as our parts service which provides any original components needed for repairs. Since its beginnings the firm has opted to distribute products via a network of prestigious dealers, making it possible to interact and comply with demands from factories. As the business has grown, this has developed into what is today a widespread and carefully selected distribution network on an international scale. Aceti Macchine would like to thank all its dealers, agents and importers for their valuable input, which has helped the brand to become synonymous with quality and reliability. The firm came into being in 1979, primarily as a workshop equipped with lathes, grinders and boring machines for work for third parties. Several months later Aceti began building its first bevellers and belt grinding machines, initially to meet the requirements of its own production. 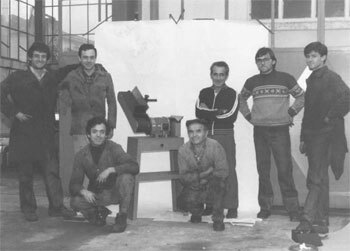 In 1984 the firm took part in the BIMU-Milano, the biggest Italian and international mechanics fair, with the presentation of five models including bevelling machines, belt linisher and grinding machines. This was the starting point for the company's real work, as Aceti Macchine went into full-time design, construction and sales of machinery, building up to its current position as the most extensive range in Europe, with over 140 models distributed in more than 30 countries.